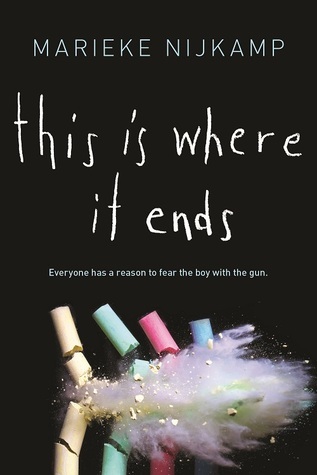 With the way the United States is going with school shootings, this book caught my attention from the beginning. I'm curious to see how the author handle such a delicate subject like this. I got an ARC of this at BEA and I am so excited to read it either this month or next. Isn't the cover amazing?? I just finished that this week. Also just traded my ARC on Twitter. :-( Hope you can get ahold of it soon, it was really good! Oh nice! That's totally new to me! Doesn't sound like my kind of read but do hope you love it once you read it! This one does sound really good!! Great cover, too!